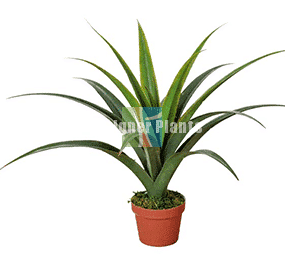 Carefully crafted to look like the real thing this multi stem Zanzibar is a delight in sight. 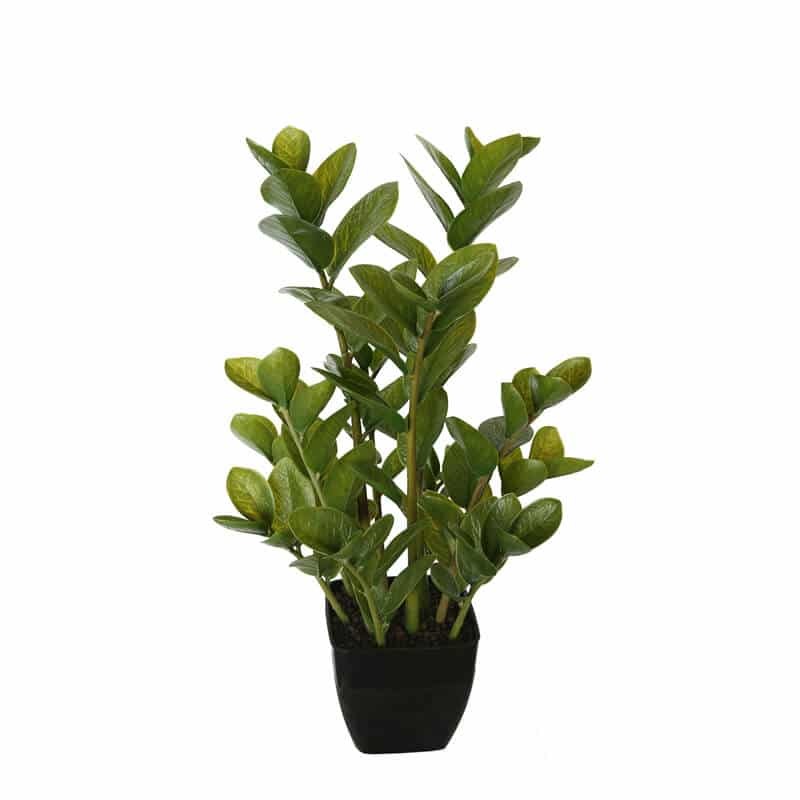 Sporting round leaves our artificial succulent captures the lush look of the real one. 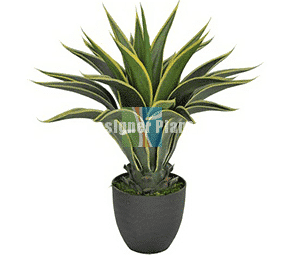 Whether displayed in your living room, patio or near your doorsteps everyone will think this is a real succulent plant. 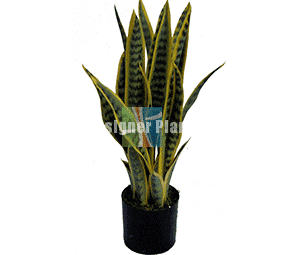 Nestled in a black ceramic pot that adds vibrant to it’s vivid green looks. This beauty doesn’t require watering and sunlight, just wipe the dust off.